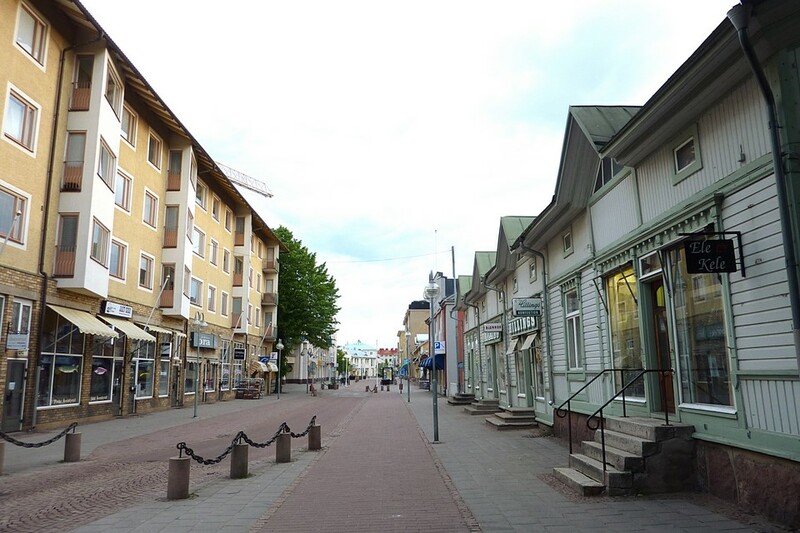 Street in the main image is Torggatan. Additional photos show eg. Nordea Bank, Sittkoffs Galleria shopping centre and Zeipels department store.